are used by women today in mostly wedding ceremony by bride. These kinds of earrings are made by plastic, glass, precious stone, wood etc. and other materials. Designs and length of earring are changed as the change of culture and environment because every culture has its own trend. In some culture long earring is used and in some culture medium size of earring is used. 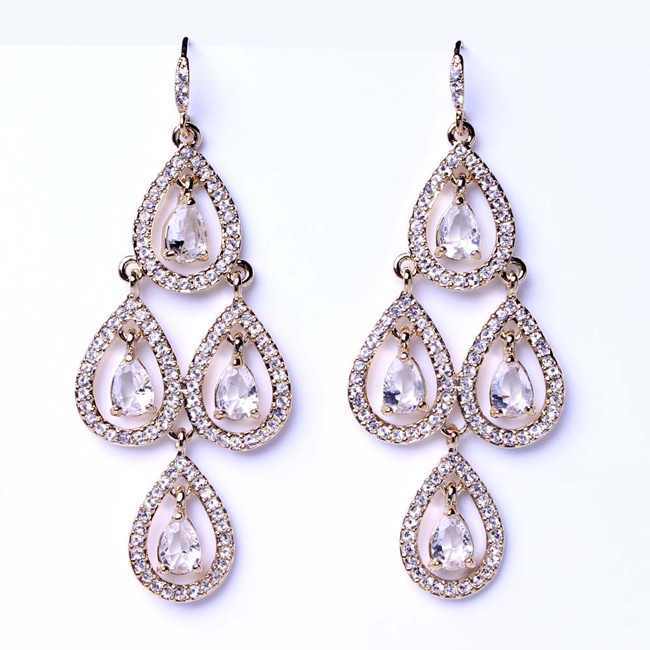 article describes and share gold earring designs and in these gold earring designs some of them are chandelier types also many other kinds of earring according to different festival and in this article we have collection of diamond made chandelier earrings which is mostly used in wedding by bride and other close family member and friends. 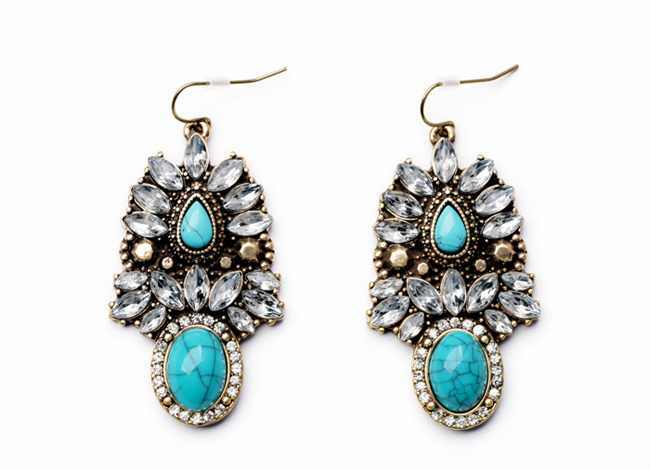 chandelier earrings. 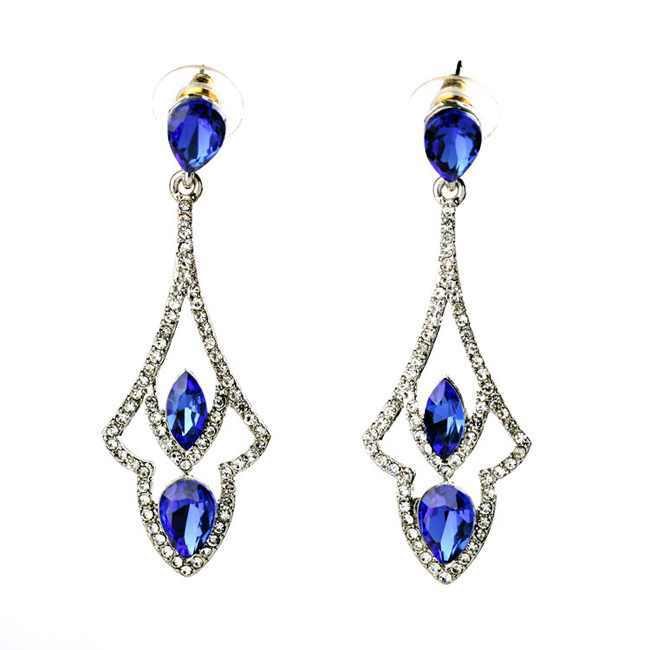 An earring is the part of jewelry attached to the ear via piercing in the earlobe or any other external part of the ear. Earring is used by both sexes but most common used among women and used in different culture in different time. In Asia and especially in India earring is worn to new born baby or before 5 years old. All Hindu girls and some boys get their piercing in the religious festival.